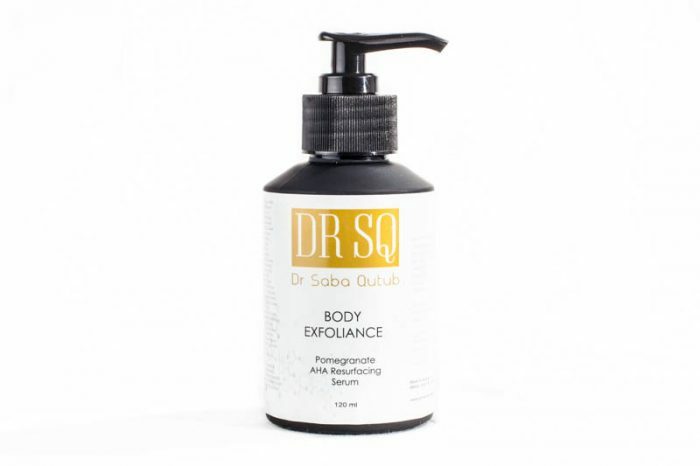 Body Exfoliance targets dry, pigmented, rough and acneic body skin. It gently exfoliates and deeply hydrates. Skin becomes smoother and calmer. Also clears blocked pores & remove dead skin cells revealing healthy new skin. 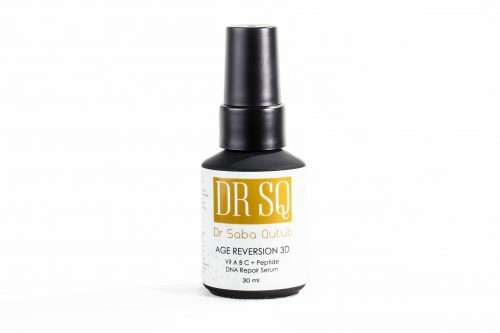 Lactic acid & potent peptides accelerate cellular renewal. 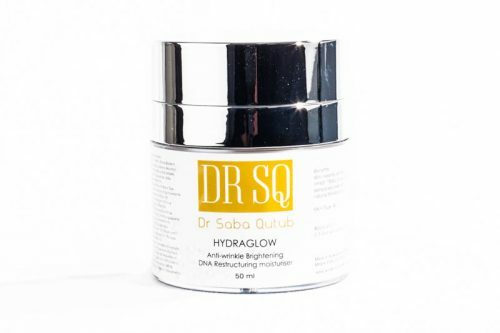 Reduces pigment, hydrates & nourishes.Resurfaces and rehydrates to restore skin smoothness, softness and clarity. Gently exfoliates and deeply hydrates. Reduces pigment, hydrates & nourishes. 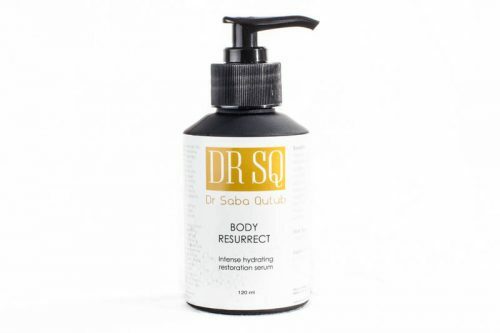 Resurfaces and rehydrates to restore skin smoothness, softness and clarity. Apply 1-2 pumps after cleansing once per day to body areas and leave in. Can apply twice per day as advised by practitioner.